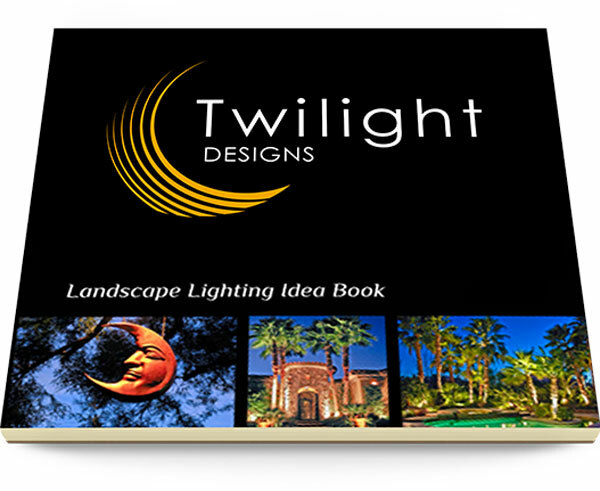 Twilight Designs is the only company I would trust to do my landscape lighting and backyard outdoor lighting. In the past I used my landscapers and learned the hard way. Don't trust a gardener to do electrical work at your home! - Ramona L.
I used David Bilik back in 2003 when I built my custom home in Las Vegas. Today is 2015, my home is still the envy of the neighborhood, especially at night. - Dan D.
The installation was immaculate and was done with meticulous detail. - Nick N.
David is very professional and knowledgeable about what type of lighting to use and where would be the best place to put it. - Dawn M.